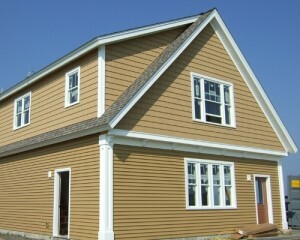 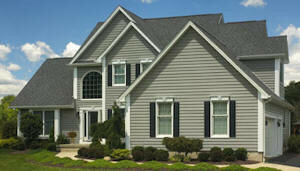 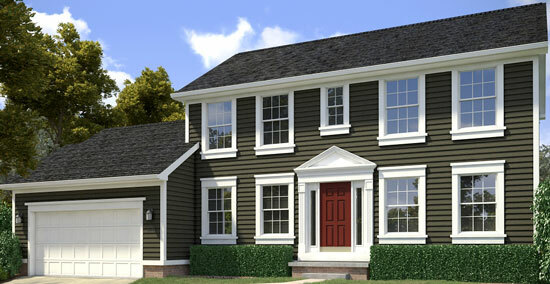 Vinyl Siding is plastic exterior siding for your home that is used for decoration and weatherproofing. 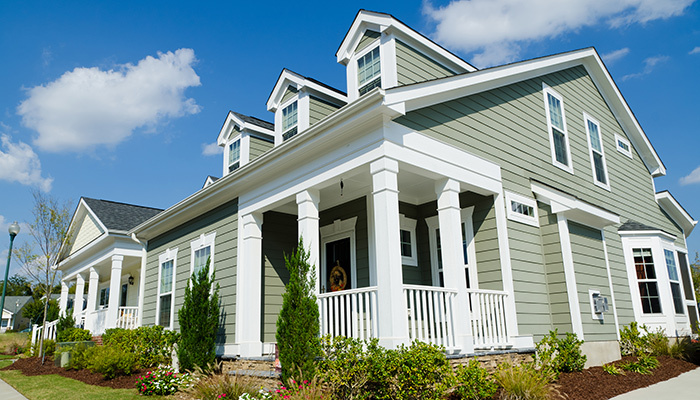 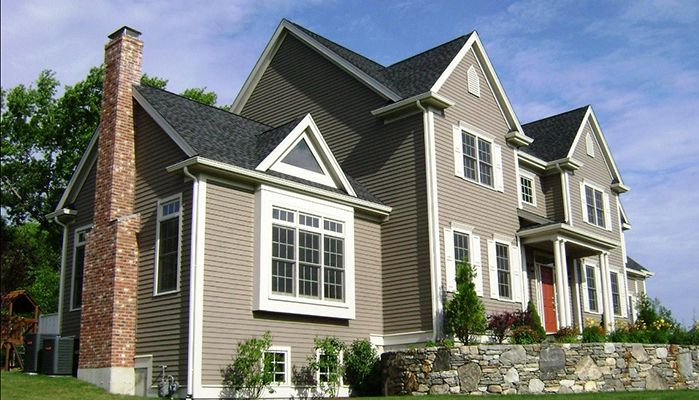 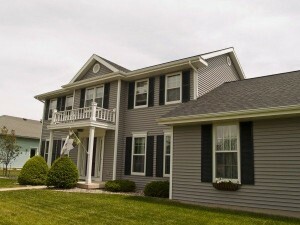 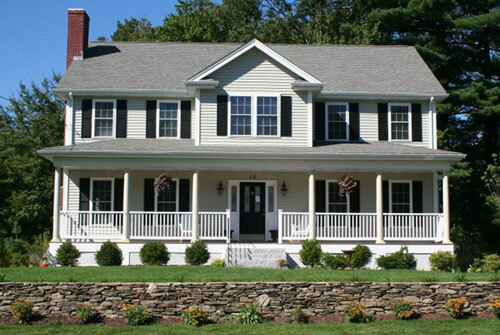 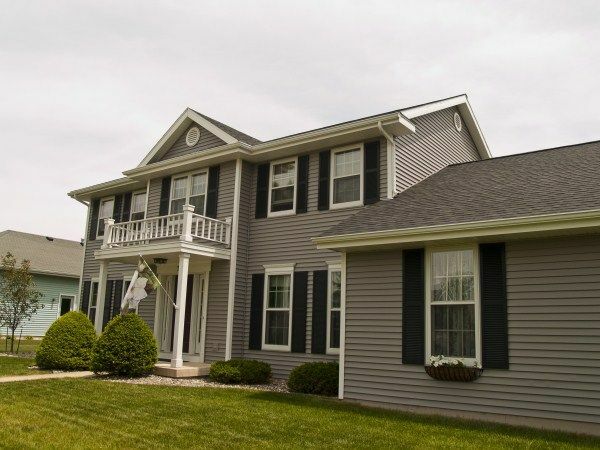 Vinyl Siding comes in a variety of options to help increase the curb appeal of your home. 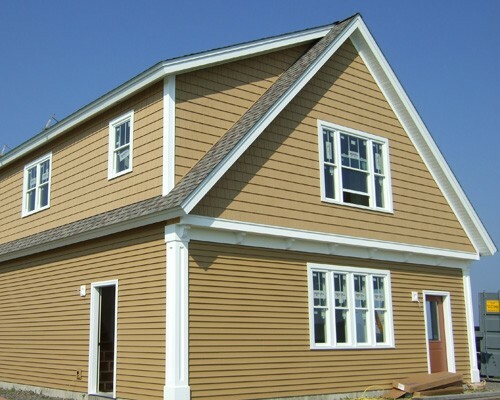 Whether you are looking for a real wood look with our insulated siding, dramatic shadows, or shakes North Knox Siding and Windows offers the biggest variety of siding options in Knoxville.